With so many vacation options to choose from, why not pick somewhere truly exotic and dreamlike? The islands of Zanzibar combine a relaxing beach vacation with an exciting tropical adventure, perfect turn any trip into a spectacular experience. Just saying the name “Zanzibar” conjures up images of sparkling white sand, turquoise water, and gently swaying palm trees. Around the islands, you will also be able to experience the unique cultural scene as well as the amazing wildlife found only on these islands. Whether you’re out boating, scuba diving among the brilliant tropical fish, or sunbathing on the beach, Zanzibar is guaranteed to be a special vacation. 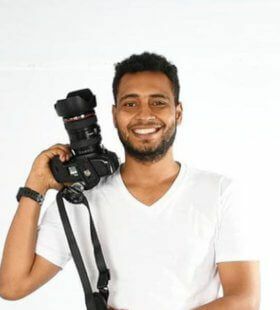 With so much spectacular wildlife, amazing natural scenery, and exotic culture, having a professional local photographer in Zanzibar will help you ensure that each special moment is captured in a meaningful way. Your vacation photographs will always be there to remind you of this once-in-a-lifetime opportunity.